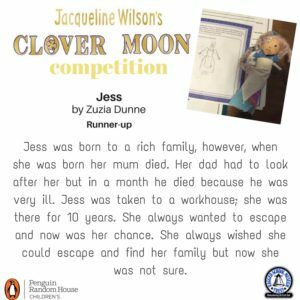 Thank you to every one that visited the Museum for our October Half Term Activities which this year celebrated the launch of Jacqueline Wilson’s new book Clover Moon. 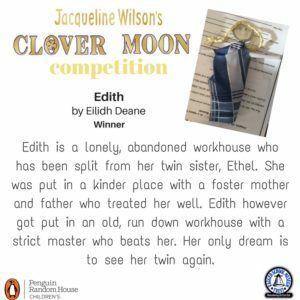 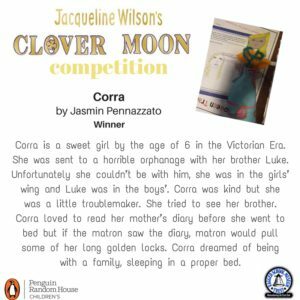 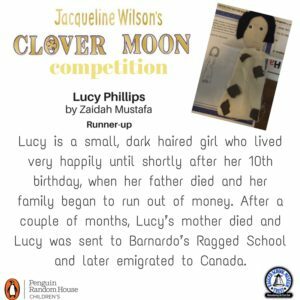 Over the two days we ran a competition to design and make a Ragged Victorian character, complete with profile and back story for a chance to win one of 5 signed copies of Clover Moon which were kindly provided by Penguin Random House. 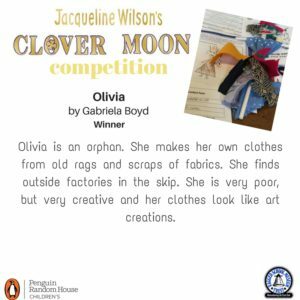 We had so many entries that it was difficult to narrow down ten winners let alone five! 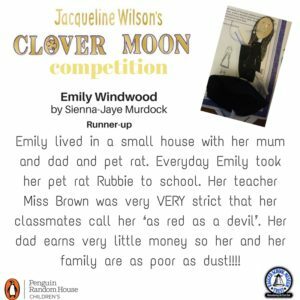 But manage it we did and here for your enjoyment, in no particular order, are our top ten! 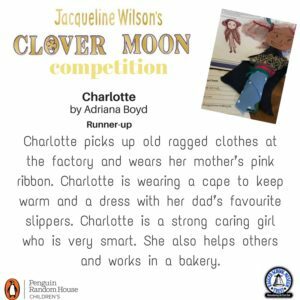 Congratulations to everyone that entered, we truly loved reading them all and seeing your wonderful creations; what a talented and imaginative bunch of people you are! 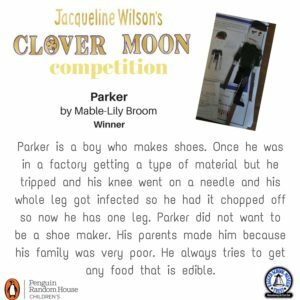 We hope that Clover, along with your visit to the Museum carrys on inspiring you to create great things! 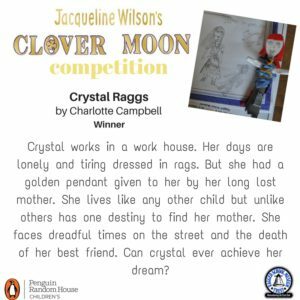 Comments Off on From Rags to Winners!